SnapSuits was born out of necessity by a bunch of Midwest guys forced to rent one too many tuxedos for weddings. Founded in 2014, SnapSuits set out to make the wedding suit purchasing process simple, affordable, and customizable for grooms and groomsmen. 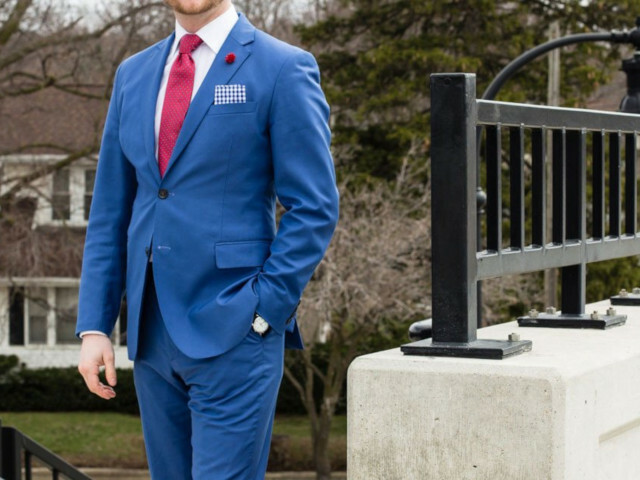 They empower men to never rent again by creating high quality custom suits for nearly the same cost as a rental and without all the frustration and stress.